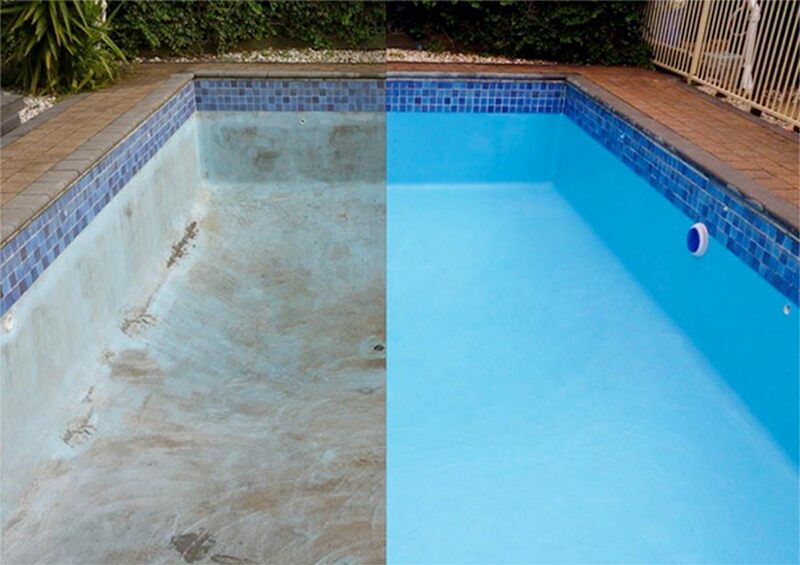 Are you looking for quality pool resurfacing options? 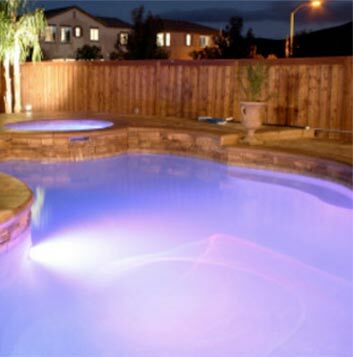 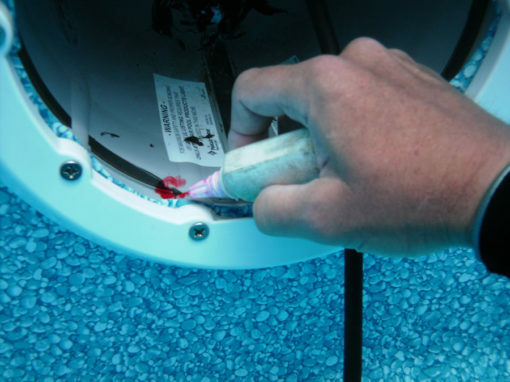 Do you have questions about a pool resurfacing cost? 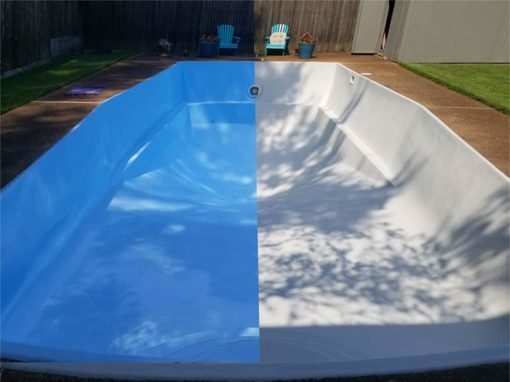 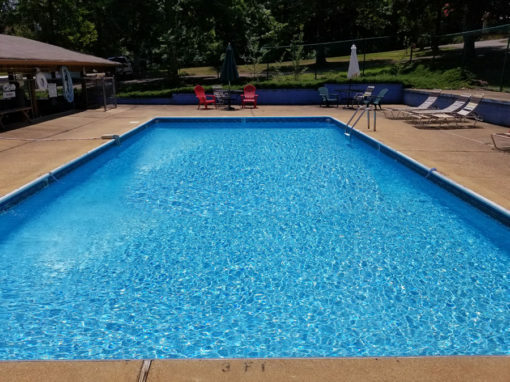 Howard’s Pool Services, LLC resurfaces countless pools a year, and we are your affordable experts for easy, reliable pool services! 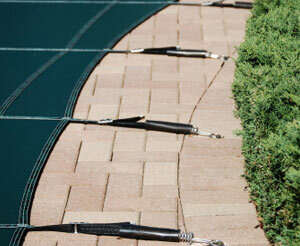 Why trust anyone else to take care of your backyard oasis? 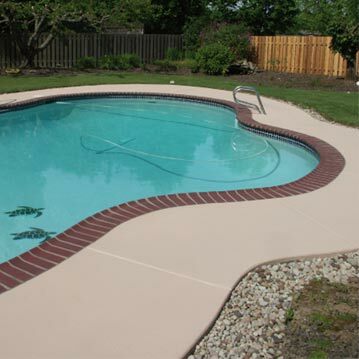 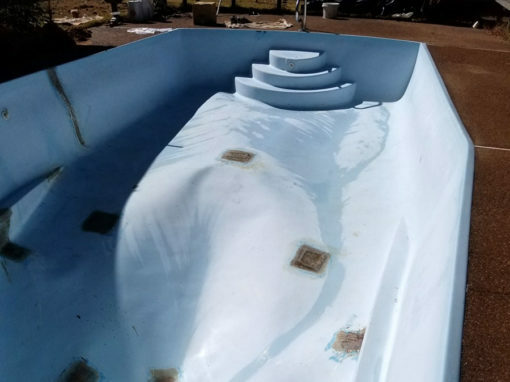 The workers of Howard’s Pools Services are experts in the areas of pool renovations and pool maintenance, as well as pool deck resurfacing. 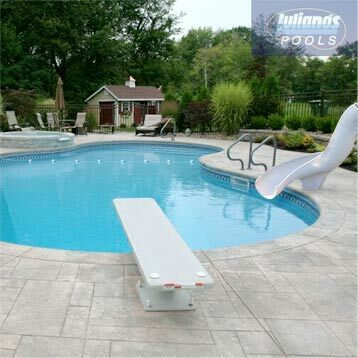 We stand head-and-shoulders above the rest because we can do it all! 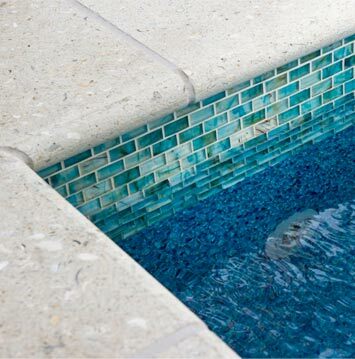 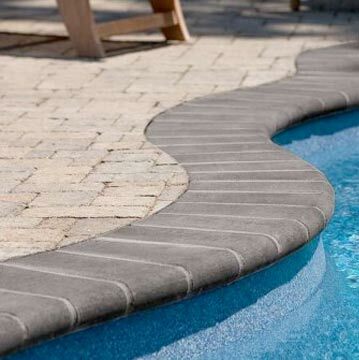 We are knowledgeable in concrete, plaster, aggregate, tile, and more when it comes to your beautiful swimming sanctuary.